Situated on the northern foothills of Mt. 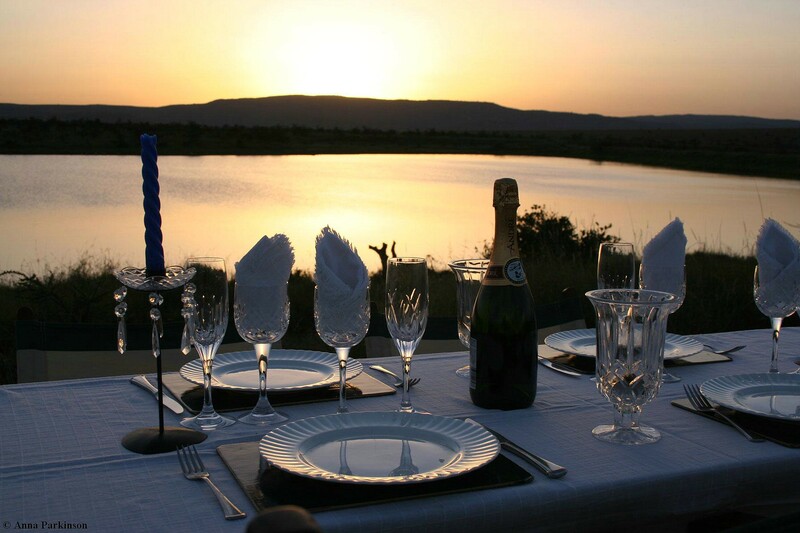 Kenya, Kifaru House is set on the 65,000 acre privately owned Lewa Wildlife Conservancy. 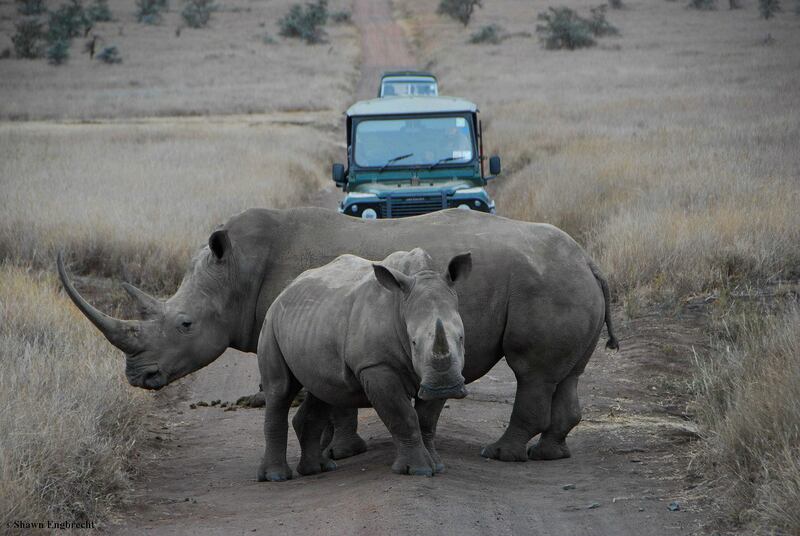 Kifaru, the Swahili word for rhino, is the dream realized by one of the Lewa Conservancy’s donors. A private villa with no compromise in quality or comfort by a unique individual. All income generated by Kifaru House is directly reinvested towards Lewa’s conservation and community projects. 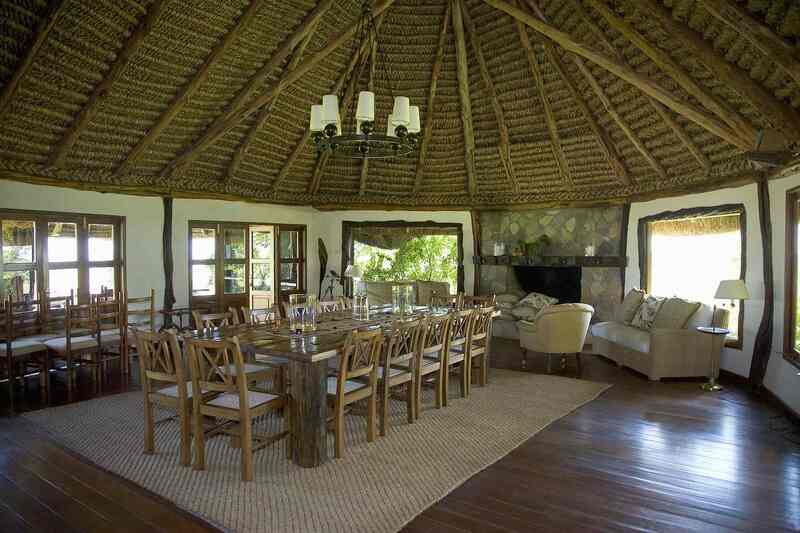 The house is hosted by a team of dedicated and well-trained guides, staff and rangers. Six cottages with double rooms and ensuite bathrooms. 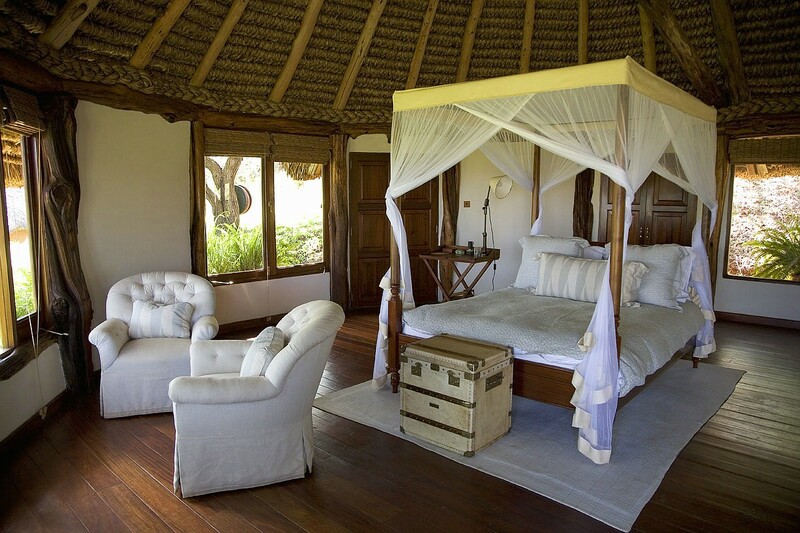 Each cottage has large windows looking out on stunning views and furnished with beautiful colonial style furniture with canopied beds and private verandahs. Power is provided 24 hours by a solar power inverter. Camera and phone batteries can be charged in the rooms and hair dryers can be used. There is a stereo and mini fridge in every room. Full board accommodation, house-wines, beers & soft drinks. Champagne excluded. Special dietary requirements can be accommodated with prior notice. • Daily scheduled flight (via Nanyuki) departing Wilson Airport to Lewa Downs airstrip. • By road, five hour drive from Nairobi.